To create a book on any topic of interest. Many people like to drink, but don't have much knowledge on the background and history of the drink that they are drinking. 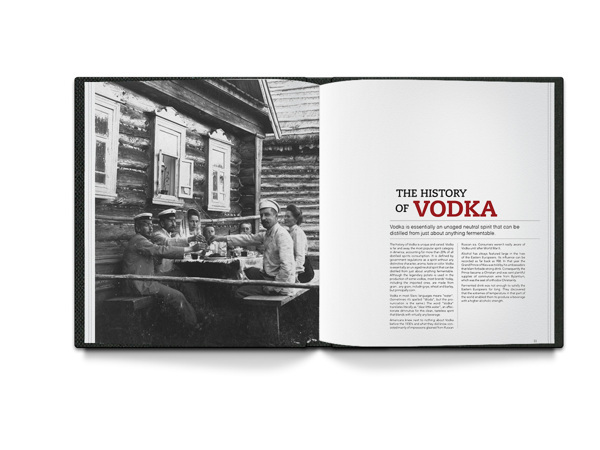 This is why I decided to make a book with beautiful imagery which highlights the background of the most famous liquor brands. 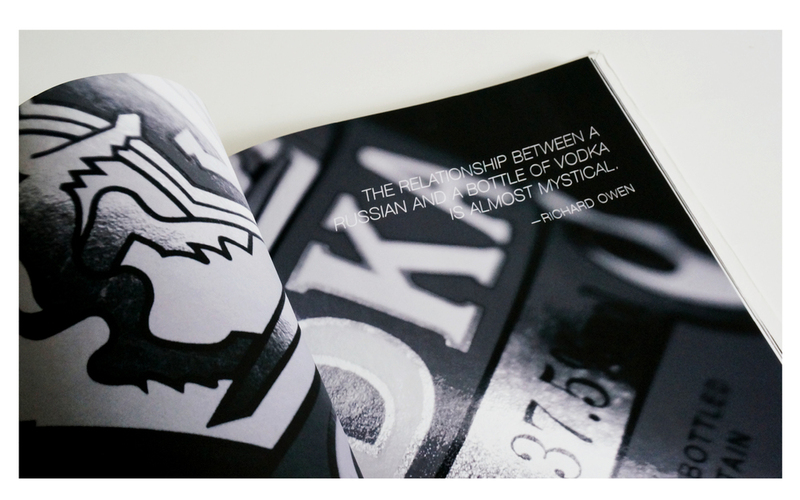 The book highlights some of the oldest brands and moves towards the contemporary. 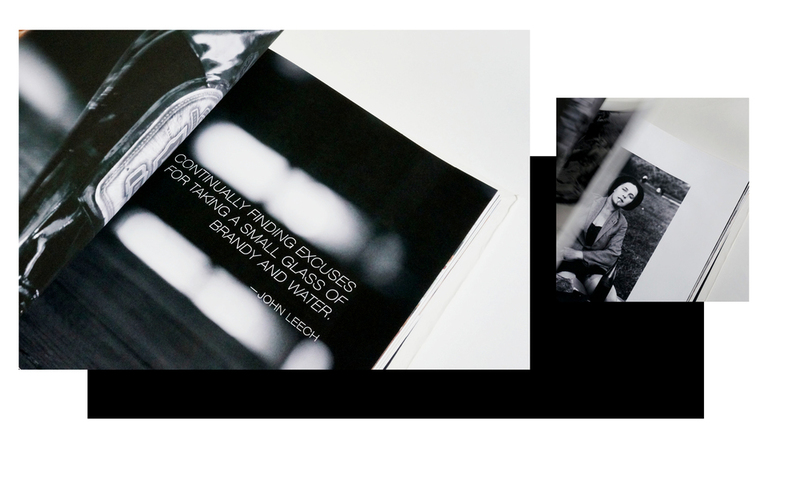 Throughout the book, I progressed from using black and white photography to highlight more traditional brands to using colored photography to highlight contemporary liquors and cocktails.